Light on : LENZO 5 (LENETT x ALCATRAZ). 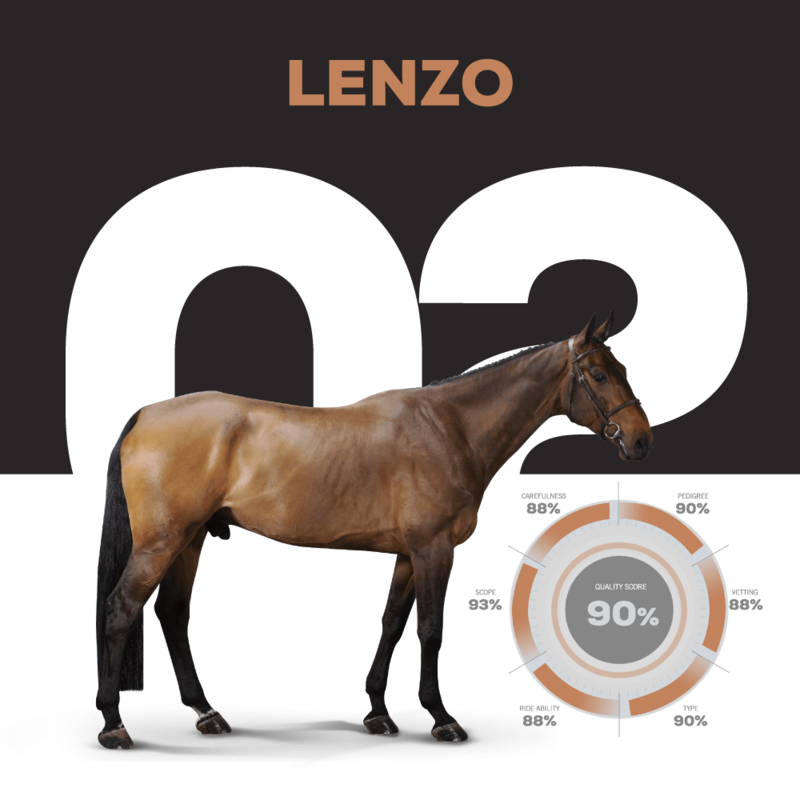 Although he is a very big horse, Lenzo is very light and very quick in his legs. He has qualities to be a prospect for big classes and Grand Prix. "He will start shining for sure between 7 and 8 yo, and at this moment he will give everything" Tal Milstein.